8-year old Gerald Cleunion, a.k.a. “Super Gerald” rang the bell on his last day of radiation therapy. The goal of our department is to deliver the best patient care possible. 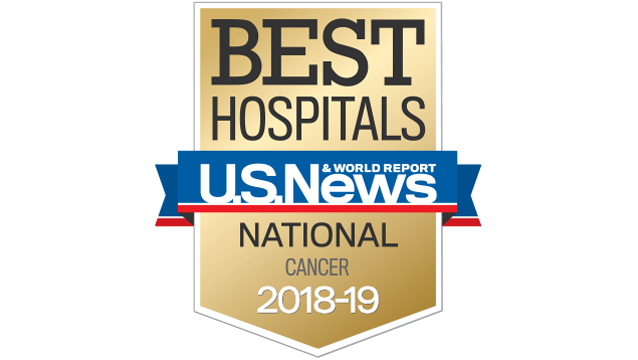 We also aim to improve that "best" constantly by focusing on patients and family, by assessing new therapies in clinical trials, by developing new technologies to guide treatment planning, and by supporting basic research into understanding cancer biology. Each individualized treatment involves a team of each UM faculty physicians and physicists, residents, physician's assistants, nurses, social workers, radiation therapists, medical assistants and dosimetrists who are focused on the patient and their family. We aim to make this difficult time a bit easier by striving to communicate well, to decrease wait times and by having community practices around the state. 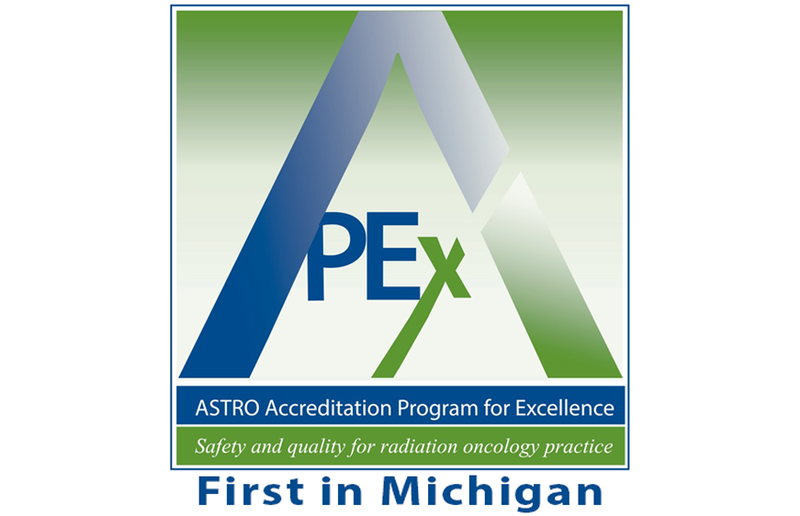 Michigan Medicine radiation oncologist, Shruti Jolly gives an audio interview on radiation therapy.  Topics include safety, types of treatments, equipment and the team of people behind a radiation treatment plan.